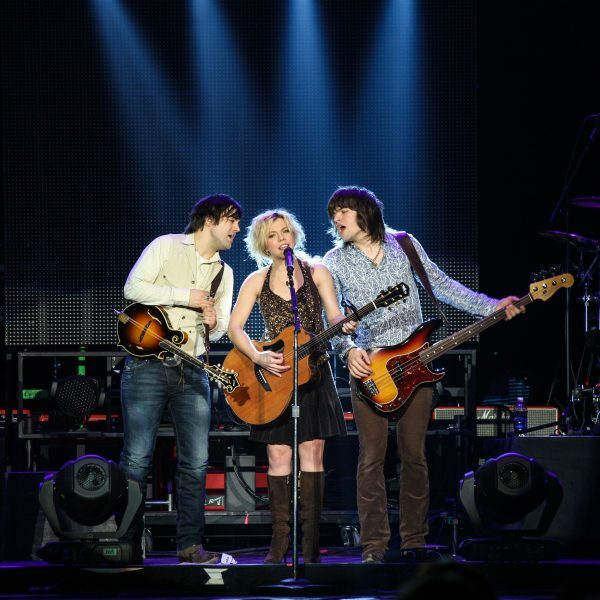 The Band Perry’s “modern throwback” style combines classic Country with an eclectic fusion of Rock, Gospel and Soul. As songwriters and musicians, their sound is rounded out by perfect three-part harmonies. The self-titled debut album, THE BAND PERRY, was released in October 2010 by Republic Nashville and one year later, has been certified Platinum.